Balboa Park is known as San Diego’s “Jewel” and is the largest urban park in the United States of America. The park encompasses more than 1000 acres featuring fifteen museums, various gardens, art exhibits, international culture associations, and the San Diego Zoo. 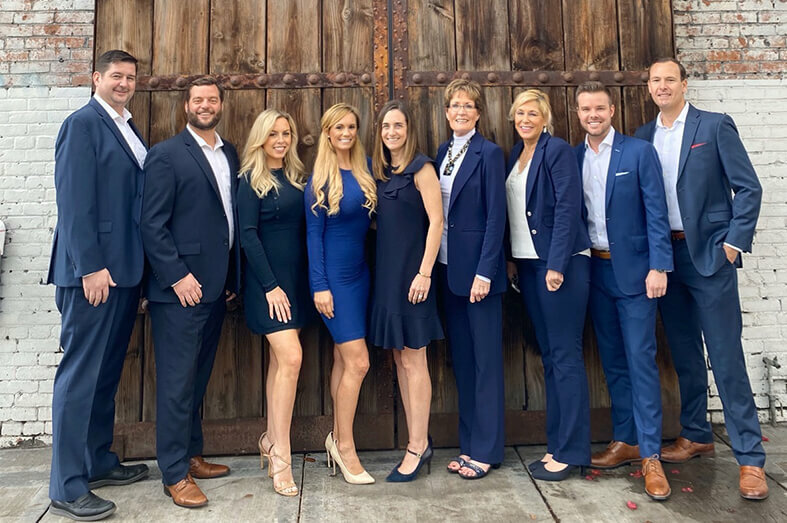 This urban park, located just minutes outside downtown San Diego, is renowned for its brilliant displays of seasonal flowers, shady groves of trees and winding paths through grass covered rolling hills. Balboa Park is a recreational anchor for the city of San Diego. The park features many family play and picnic areas, three leash-free dog parks, lawn bowling, canyon trails for hiking and cycling and two golf courses. There is a sports facility at Morley Field which includes tennis courts, a velodrome bicycle track where masters world cup championships are held, a swimming pool, and a disc “Frisbee” golf course. 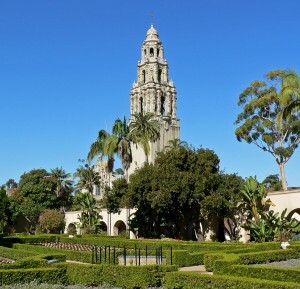 Enjoy Balboa Park – a special place where you can experience San Diego’s natural beauty, wonderful art, culture and stunning Spanish Revival architecture. Balboa Park also offers amazing historical, horticultural, and educational sights of interest. Approximately 14 million visitors travel to the park each year. Displays of internationally significant art treasures, exotic animal species, unique model railroads, world folk art, sports memorabilia and rare aircraft–to name a few–are on view in the Park’s museums. Many of the museums along Balboa Park’s Prado are housed in magnificent Spanish Colonial Revival architecturaly styled buildings, originally constructed for the 1915–1916 Panama-California Exposition. It was the first time that this richly decorated, highly ornamental architectural style had ever been used in the United States. The copula at the Prado, towers over the park and is a fabulous landmark sight for both visitors and residents. The Old Globe Theatre, San Diego’s largest arts organization, is located in Balboa Park. On its three stages, the Globe annually presents at least 14 productions and 550 performances. “The Grinch who stole Christmas,” is a family favorite that runs from mid November through December each year. The rich ethnic diversity of San Diego is reflected in the Park’s institutions. These include the Centro Cultural de la Raza, the World Beat Center, the Museum of Man anthropological museum, the Mingei Museum of International Folk Art, the Japanese Friendship Garden, and the House of Pacific Relations which includes17 cottages which are home to groups of diverse national origin.